A man died after taking too much diarrhea medicine, and authorities are trying to understand how this could have happened. A Pennsylvania man has died after an apparent overdose of anti-diarrhea medication, an alarming development that shows that such drugs are not as safe as everyone thinks they are. 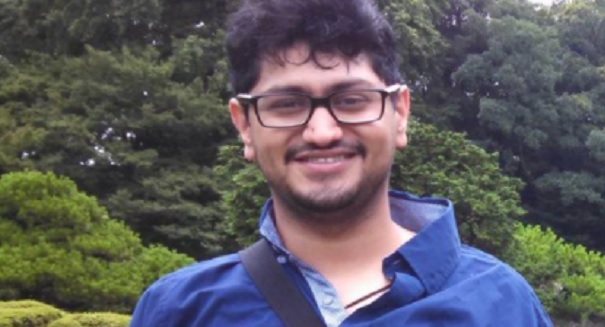 Medical examiners believe that 29-year-old Arjun Patel, who died in November, had succumbed to loperamide poisoning, according to news station KDKA. Loperamide, better known under brand names like Imodium, is an over the counter medication used to treat overly frequent diarrhea. Those who take the medicine should not take more than 8 milligrams per day, although in cases of prescriptions it can be up to 16 mg per day. It is not clear how much Patel took. The U.S. Food and Drug Administration has guidelines on the safe use of loperamide. Many medications available over the counter can cause serious and event fatal complications if taken in excess. Ibuprofen (sold under brands like Advil) can cause stomach ulcers, for example, and acetaminophen (sold under brands like Tylenol) can cause death from liver failure when taken in excess.